Financial technology, known as “fintech,” is technology innovation that offers an alternative to traditional methods in the delivery of financial services. And financial institutions are beginning to embrace fintech solutions in their quest to prevent and identify signs of exploitation, especially with respect to vulnerable adults. A Financial Advisor Magazine article this month explores the benefits of using technology to enhance fraud protections for consumers as well as detecting issues related to cognitive capacity. In the article, EverSafe’s CEO Howard Tischler, and COO Liz Loewy, outline the critical importance of financial technology in preventing fraud and abuse. “[To] identify financial exploitation, advisors and banks need to be able to spot patterns in withdrawals and anomalies in financial accounts, things often invisible to people,” Loewy said. The importance of monitoring financial accounts was also underscored. “People need this information before disaster strikes,” Tischler emphasized. 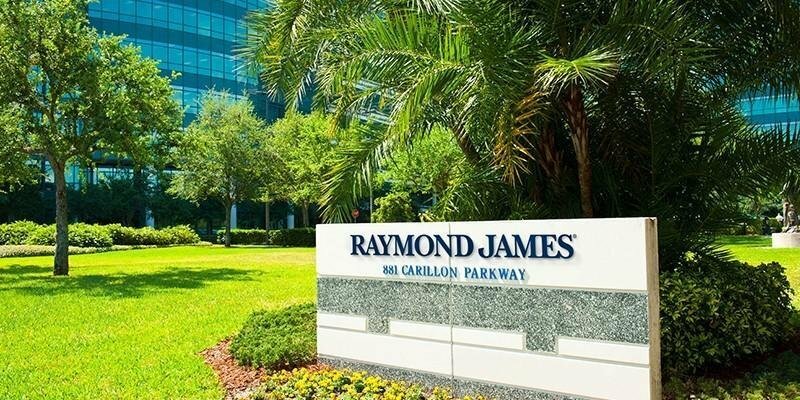 The wealth management firm Raymond James has announced the addition of a suite of new longevity planning resources to its 7,500 financial advisors nationally. According to the announcement, the offerings were selected based upon insights and feedback from a group of 40 advisors at the firm. The tools include new and existing applications as well as business relationships developed to support advisors as they assist clients with financial planning healthcare, end-of-life wishes, and fraud and identity theft protection (EverSafe). 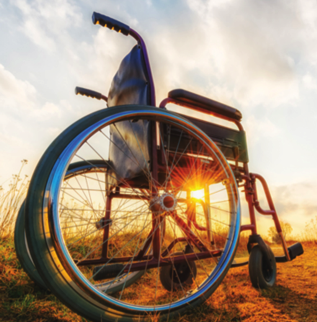 Raymond James is already receiving positive feedback about the longevity planning resources, which advisors are calling “invaluable” in helping them meet the needs of clients in a more holistic way. Contact the Federal Trade Commission to report any suspicious activity. Grants immunity to those who report suspected abuse to regulators and law enforcement. In response to the Bipartisan Budget Act of 2018, H.R. 1892, which has been signed into law, the Elder Justice Coalition has called on Congress to use a portion of the $63 billion increase in non-defense discretionary spending to combat mounting financial exploitation and elder abuse in the United States. 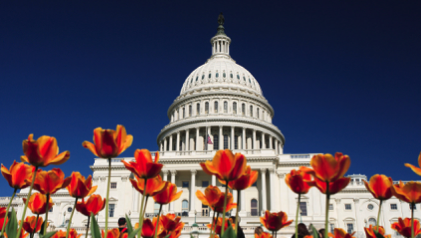 House and Senate appropriators are working on the details of this omnibus appropriations bill now and have an opportunity to include funding for the programs authorized in the Elder Justice Act more than seven years ago. Earlier this month, EverSafe presented on a panel at an event at Goodwin Procter which was co-hosted by the Securities Industry and Financial Markets Association (SIFMA) in Boston. The symposium focused on ways in which industries can work together to identify and prevent fraud across an aging demographic. Legal and compliance professionals attending the seminar heard from regulators, aging and medical professionals, government officials, and financial services about emerging issues relating to older clients, including signs of diminished cognitive capacity. Please call 1-888-575-3837 for more details! EverSafe can help you implement the “Trusted Contact” rule. Are you a Broker-Dealer or a registered representative of a brokerage firm? As of February 5th, FINRA (the Financial Industry Regulatory Authority) Rules 4512 and 2165 require broker dealers, upon the opening of an account and routine and customary updating process, to take reasonable steps to obtain the name of a “Trusted Contact” who may be contacted regarding suspicious activity related to the client’s account(s). EverSafe’s exclusive Trusted Advocate feature makes it easy. We have Trusted Contact forms we can share, and assist in reaching Trusted Contacts to ensure they are notified. We can add fraud monitoring, with alerts to Trusted Contacts, if requested. or call 1-888-575-3837 if you are interested or have questions.